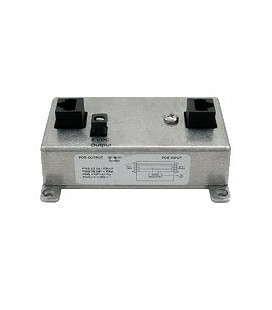 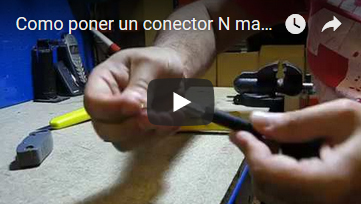 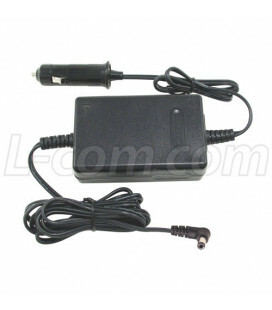 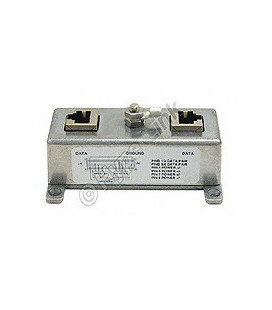 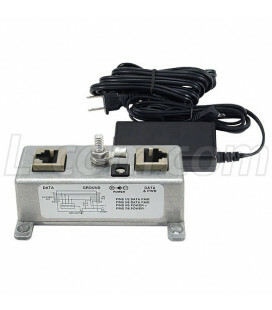 Alimentador PoE 48Vcc, 1.2 A, 60W m�x. 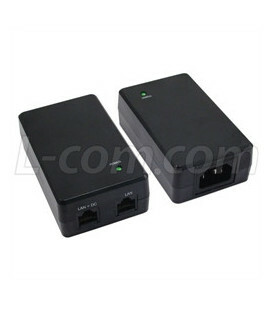 Power multiple POE devices from one power supply! 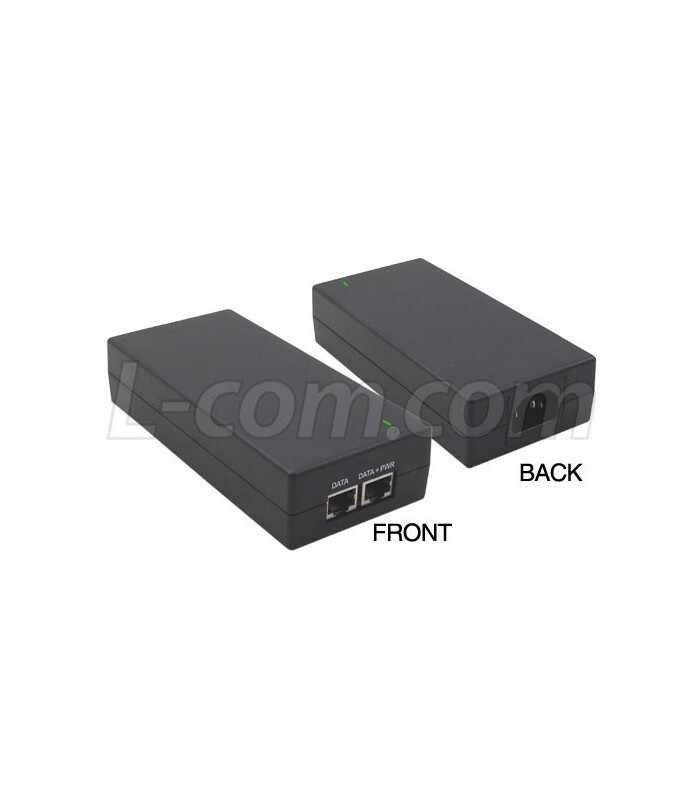 The HyperLink PS4860-POE is a Power-Over-Ethernet (PoE) power supply with integral DC Injector. 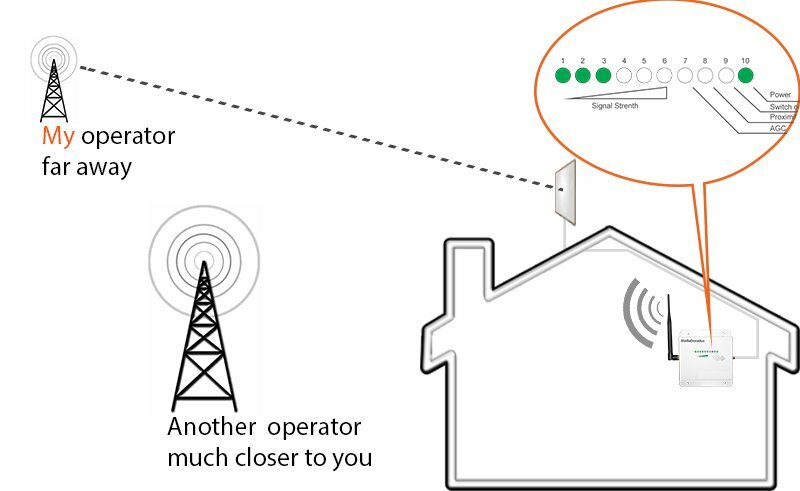 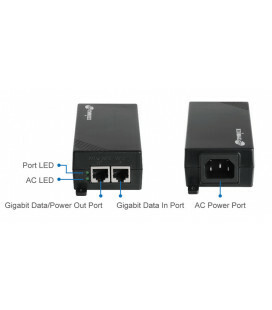 It can provide DC power for multiple PoE-equipped devices by "Injecting" DC single PS4860-POE and provide power for a PoE-equipped access point and a HyperLink PoE ampilfier. 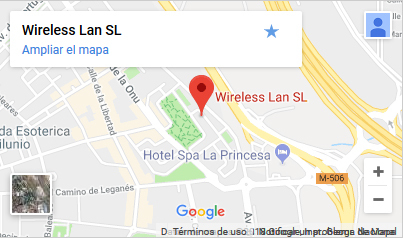 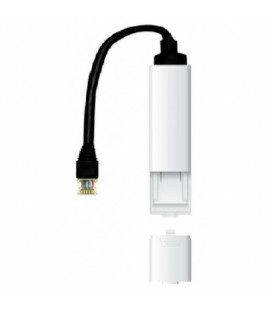 It is compatible with AP´s and other equipment supporting the IEEE standard PoE pinout (Pins 4&5 Power + / Pins 7&8 Power -). 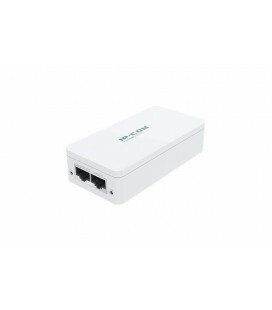 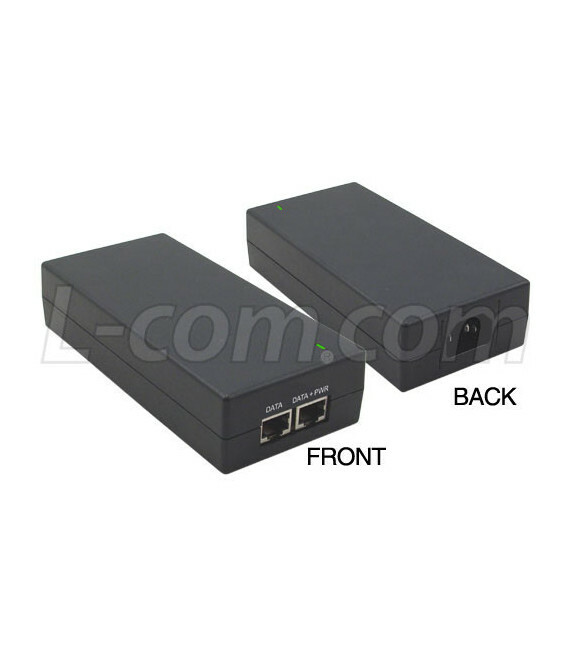 This unit can also be used with cisco PoE equipment using the optional PoE conversion cable below. 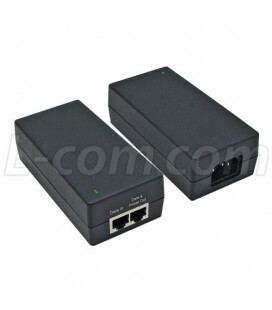 Since the PS4860-POE is completly self-contained, a separate power supply and injector is not required. 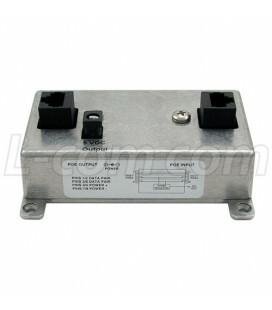 The PS4860-POE features an impact resistant polycarbonate enclosure.